No need for an extra sun-protection step. 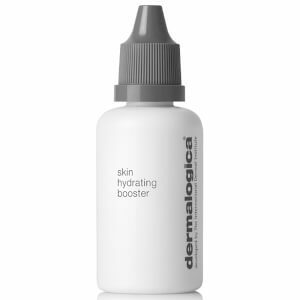 Dermalogica Solar Defense Booster SPF 50 can be added to your foundation or moisturizer for complete protection against UVA and UVB rays. The light formula mixes perfectly with your favorite products for no-fuss sun care. 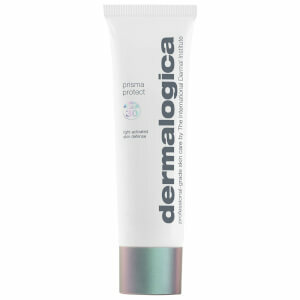 It's formulated without artificial fragrances and colors. 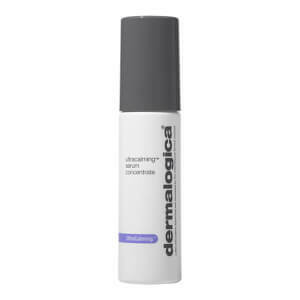 For those who want a broad-spectrum, high SPF sunscreen that can be blended with their current facial products. Apply evenly and liberally to face, preferably 15 minutes prior to sun exposure. Or mix with your moisturizer or foundation then apply. 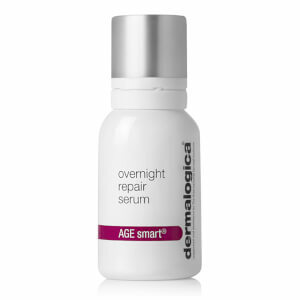 For continuous coverage, apply regularly and re-apply as needed after swimming or exercise.